Dunlop has improved its Acifort® Agri Range. The Acifort Heavy Duty now features a dark green shaft, black outer sole with a third, yellow intermediate layer (NEW) for immediate safety recognition. 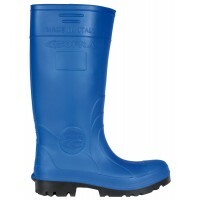 The boot is certified according to the most recent European standards. 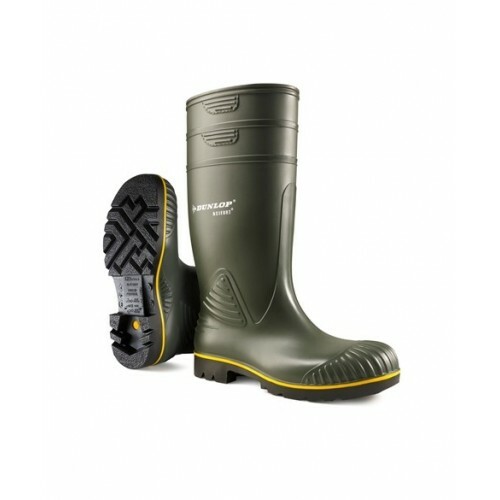 A practical and durable work boot for farm work. Excellent resistance to various liquids and materials and a good life span. Ideal for less intensive and general tasks on the farm. Resistance: minerals, animal and plant oils and fats, blood, disinfectants, fertilizer, various chemicals.